Bulgaria’s Dossier Commission, the body charged by law with announcing the identities of those in public life who worked for the country’s communist-era secret services, has disclosed the names of more than 12 000 such people since starting work in 2007. This emerges from an informal count of summaries in regular reports to the National Assembly by the Dossier Commission, now in its second five-year term, which expires about May 2017. In its first term, the Commission, created by statute in late 2016, announced the identities of more than 5000 people who worked for State Security or the military intelligence division of what was known as the Bulgarian People’s Army. In the first two years of its second term, it announced about 3000 names. In 2014, 2015 and 2016, more than 1000 years each year were announced. According to a report adopted by the National Assembly on January 12 2017, the Dossier Commission unveiled 645 names between December 2015 and July 2016. A subsequent report for the ensuing six months says that 614 names were announced. The disclosures have covered a range of walks of life: state and government agencies, including senior diplomats abroad; business associations, trade unions, the financial sector, the media, public opinion polling agencies and various religious groups. Not all the names will ever be known. In the early 1990s, more than 134 000 files were unlawfully destroyed, estimated to amount to 40 per cent of the whole. Further, not all names are announced, even when a check proves positive. 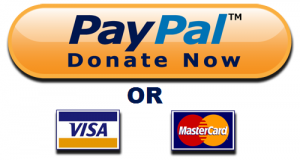 This may happen if the person who was checked has died, or, in significantly fewer cases, is subject to a separate check prior to access to classified information. Some names have been announced more than once, in cases where a person was subject to checks over the years in different capacities – for example, as a candidate municipal councillor, a candidate MP, and a candidate president. In Bulgaria, lustration is unconstitutional and exposure as having a State Security past has proved no political bar to election to office. Among those confirmed as having worked for State Security are former president Georgi Purvanov, Movement for Rights and Freedoms founder Ahmed Dogan, former MRF and now DOST party leader Lyutvi Mestan, former cabinet minister and history museum head Bozhidar Dimitrov, among the lists of thousands of names. Georgi Purvanov, whose State Security codename was ‘Gotse’. In the case of the December 20 2015 – July 20 2016 report by the Commission, the finding and announcing of 645 people as former State Security or military intelligence was the result of checks into 23 639 people. Debate on the adoption of the report by the National Assembly on January 12 followed by the now-customary lines, with the opposition Bulgarian Socialist Party – lineal successor to the Bulgarian Communist Party that held the country in its thrall for decades – denouncing the Dossier Commission as a “witch hunt”. Left-wing MP Tasko Ermenkov told Parliament: “More than 27 years have passed since the transition. The work of this Commission is a witch hunt, and the information coming from it is for political purposes”. Metodi Andreev, an MP for Boiko Borissov’s centre-right GERB party and a former head of a predecessor of the Commission, said that the audacity of the BSP had no end. In recent years, the BSP, along with far-right parties – some of which have former State Security people in their ranks – have tried repeatedly to get the Dossier Commission shut down or diluted, or at least deprived of budget resources. A repeated refrain from the left is to have it closed down and its records transferred to a so-called institute of national memory. These moves have been derided by, among others, now-outgoing President Rossen Plevneliev, who in contrast has called for raising awareness – especially among the youth – about Bulgaria’s totalitarian past. Plevneliev, elected to office as head of state on a GERB ticket in 2011, has been a prominent participant in annual February 1 commemorations of the many thousands of victims of Bulgaria’s communist regime. 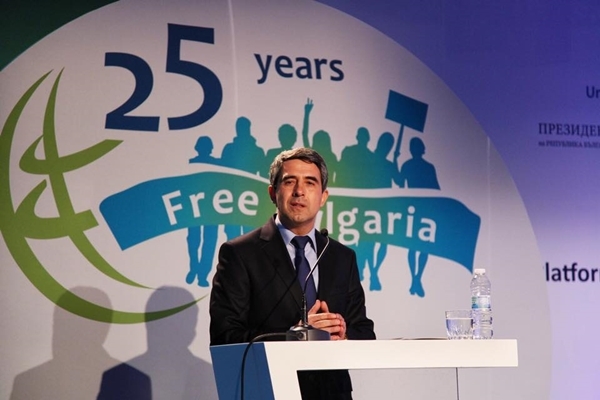 Bulgarian President Rossen Plevneliev, at a 2014 event to mark 25 Years Free Bulgaria. On January 22, he will be succeeded as president by Roumen Radev, a former military officer elected on a socialist-backed ticket. It remains to be seen what attitude Radev will take to participation in the February 1 commemorations. 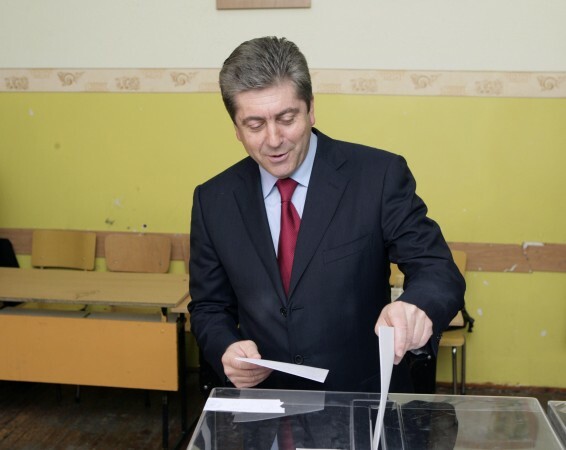 Bulgaria heads for early parliamentary elections in late March or early April 2017 – meaning that by the time decisions on the leadership and personnel of the next Dossier Commission come due, a new National Assembly will be in place.